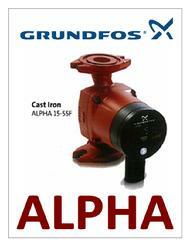 We are proud to offer the best products available on the market today. you money on all your plumbing and heating projects. Please take a moment to check out the products on the following pages to see how they can help you, and feel free to call us at 617.433.1200 or e-mail us at sales@economyplumbing.com for more information! Economy Plumbing Supply tries to continue to work hard to bring you the newest and the best energy saving products available. High efficency heating sytems are great for saving energy, the enviroment and your pocketbook. A great number of our high efficiency products qualify for both cash rebates and tax deductions. From time to time, different agencies and consortiums offer different rebates. 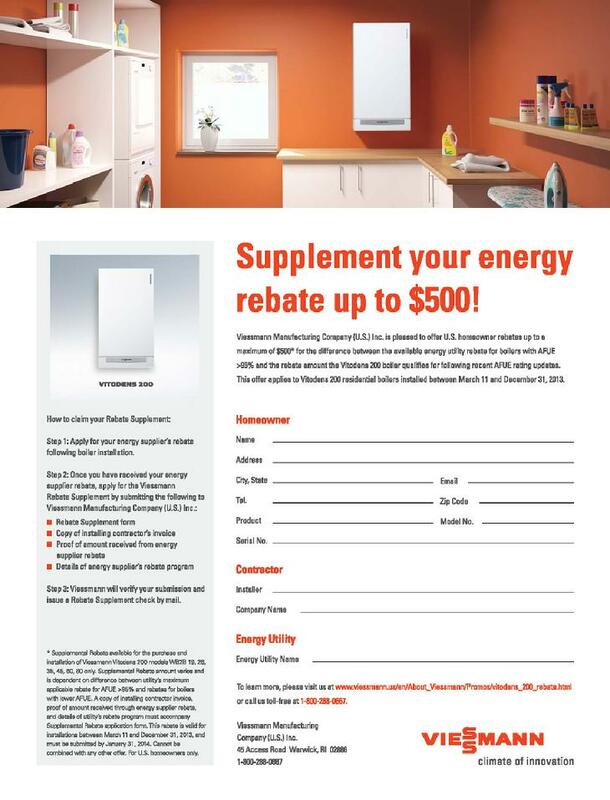 Look below for some rebates which you can help save you some money. GasNetworks has one of the best and most comprehensive rebate offers around. It offers a variety of residential rebates and energy conservation programs designed to help you and your customers reduce energy consumption, energy bills, and ultimately, help save the environment. 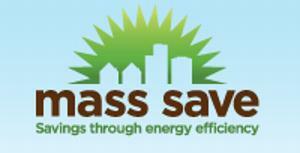 Mass Save� is an initiative sponsored by Massachusetts� gas and electric utilities and energy efficiency service providers, including Bay State Gas Company, The Berkshire Gas Company, Cape Light Compact, National Grid, New England Gas Company, NSTAR, Unitil, and Western Massachusetts Electric Company. The Sponsors of Mass Save work closely with the Massachusetts Department of Energy Resources to provide a wide range of services, incentives, trainings, and information promoting energy efficiency that help residents and businesses manage energy use and related costs. Homeowners and renters. Large and small business people. Building and trade professionals. We all have a role to play in creating more energy efficient communities. By making smart choices we can manage our energy costs, enhance the value and comfort of our homes and businesses, and reduce greenhouse gas emissions. Before you replace it, rethink it! By taking a �whole-house� approach and starting with a home energy assessment, you can reduce energy waste in your home quickly and over the long term. Whether you are making a few small changes, investing in major upgrades or equipment replacements, or building a new house, Mass Save has relevant incentives, services, and information. Mass Save can also help you find income-based energy programs close to home, depending on your eligibility. Mass Save provides expert engineering, commissioning, support services, and reference materials to help large and small businesses build new facilities, add manufacturing capacity, or complete major renovations. We also offer incentives towards energy-efficient lighting and controls, HVAC systems, motors, variable speed drives, and compressed air equipment. Mass Save offers training, incentives, and educational resources to contractors, building managers, and facilities teams so you can recommend, install, and maintain the latest generation of energy-efficient equipment�and help your customers achieve their energy goals.